Interface to Congress, Campaign Finance, Article Search, and Geographic 'APIs' from the New York Times (< http://developer.nytimes.com/>) and 'ProPublica' (< https://www.propublica.org/datastore/apis>). 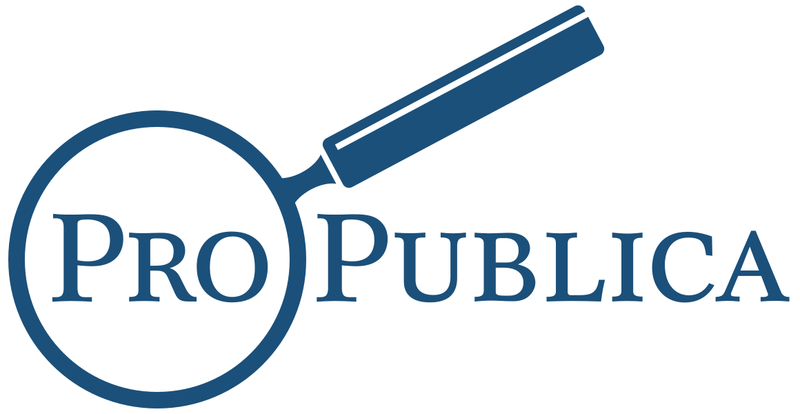 This client covers a subset of the New York Times and 'ProPublica' 'APIs'. Please get your own API keys at http://developer.nytimes.com/ for as and geo functions, and for cg and cf functions by emailing Propublica at [email protected]. #>  "Copyright (c) 2017 ProPublica Inc. All Rights Reserved." #>  "Copyright (c) 2015 The New York Times Company. All Rights Reserved."